Pharmacies may face criminal prosecution for the most serious persistent breaches. 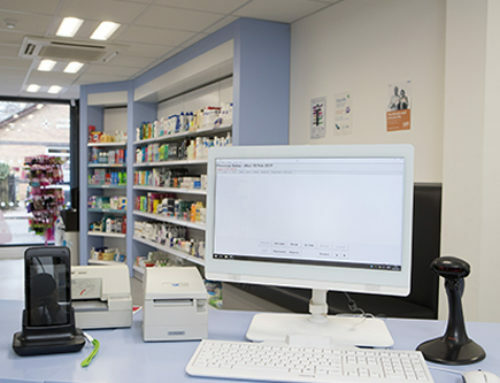 The GPhC has confirmed it will be responsible for ensuring community pharmacies are compliant with the EU’s scanning law as part of its inspection process. 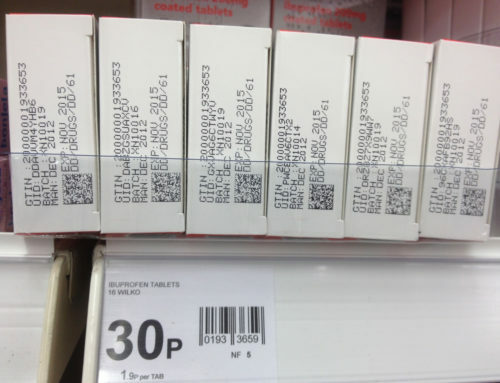 The EU’s FMD medicines scanning law is set to come into force on February 9 and will require all pharmacies to scan barcodes on medicines packaging at the point of dispensing. In an impact assessment published in July, the Medicines and Healthcare products Regulatory Agency (MHRA) identified a theoretical risk that pharmacists could “fail to decommission products” (scan them to verify authenticity). In its impact assessment, the MHRA stated that one way to mitigate against this risk would be to use “regulatory inspections” to ensure compliance, as well as “sanctions to enforce” it. 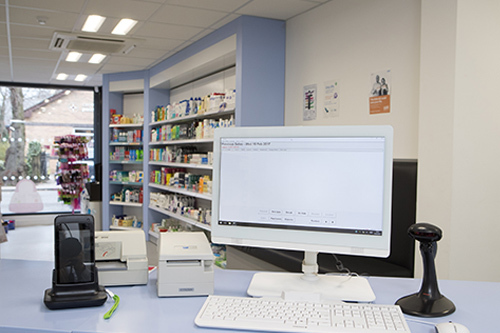 Although the General Pharmaceutical Council (GPhC) says it’s too early to say what its respective role will be in monitoring FMD compliance, it has confirmed (January 17) that pharmacy compliance checks with the scanning law will be part of GPhC pharmacy inspections. If FMD legislation breaches are identified, “the GPhC will use its regulatory powers, including improvement action plans, to make sure that pharmacies take action”. The GPhC also confirmed that responsibility for decisions regarding “instigating any enforcement action in relation to the safety features legislation” will fall to the MHRA. This “may include seeking compliance, enforcement notices or, as a last resort, criminal prosecution for the most serious, persistent breaches”. The GPhC stressed that “all health and care providers, including registered pharmacies, are expected to meet the [FMD] requirements under UK law”. 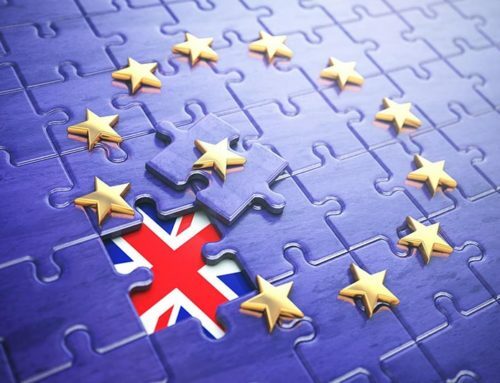 On 24th December 2018, the MHRA confirmed that in the case of a no-deal Brexit, UK stakeholders which include pharmacies will not be able to participate in the system after the country is scheduled to leave the EU on March 29. 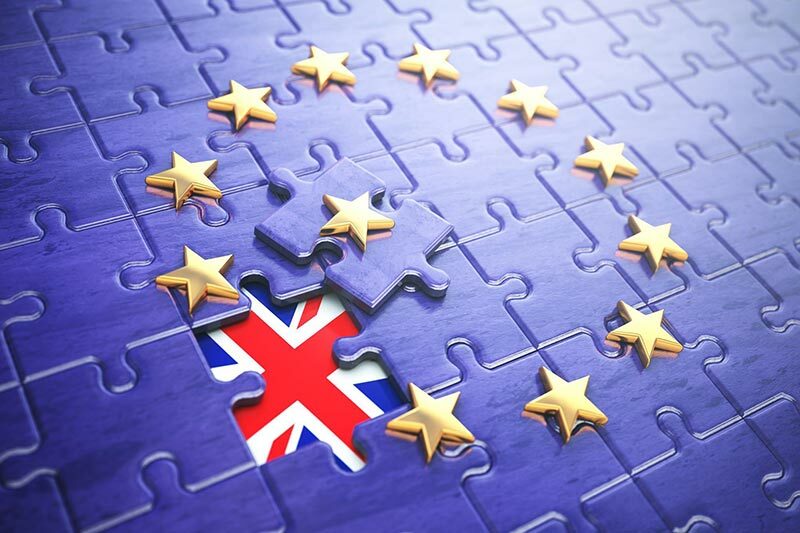 However, government officials have suggested pharmacies should prepare for FMD regardless of a no-deal Brexit, as any UK-focused scheme would be based on a similar system. 77% of contractors said they had not yet bought the scanners required to comply with the legislation.